This template is based on a new layout currently in Beta. Not all users will see this layout until it is officially released. Details about the layout might change and if they do we will endeavour to update them quickly. The older style profile layout GUI PSD can still be accessed here. This resource has been created to make it easy to test your avatar & cover image designs before putting them live. Just modify a few smart objects inside the .psd file or Symbols in Sketch and export the files to upload into your LinkedIn company profile. License: These files have been produced with the intention of helping fellow designers. We therefore request you do not repost them as your own resources, do not host the files in any other location, or attempt to sell these assets for personal gain. Otherwise you may use them how you wish. Share the love and spread the word. 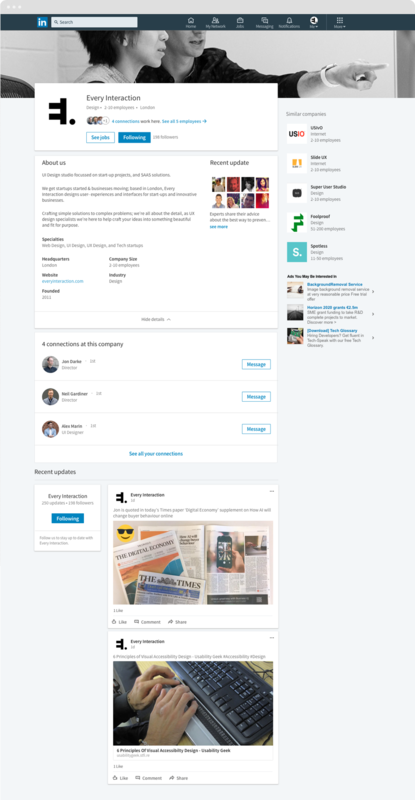 The new LinkedIn profile UI is responsive. 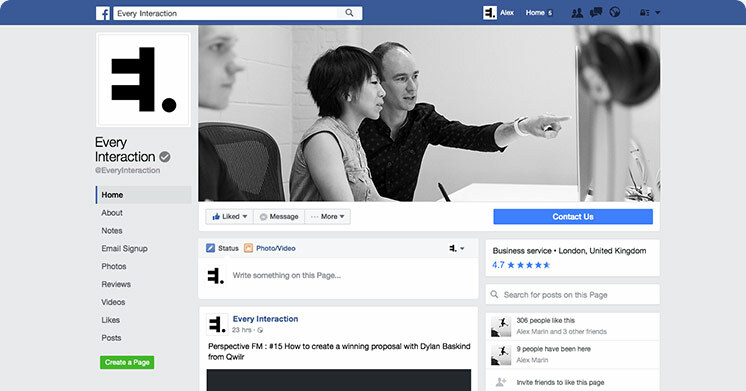 We designed the resource to target the largest desktop width (1200px wide). Although you only upload one header image, we recommended testing your uploaded background photo at all widths to ensure the areas you wish to be visible are included in the visible crop. LinkedIn do allow you to manually position the uploaded image to set a centre point at desktop widths, but the range of vertical movement is limited. The size of background photo you must upload is 1536 x 768 px, bearing in mind that at wider desktop widths much of the top & bottom will be cropped, and at narrower phone and tablet widths some fo the side might be cropped instead. Use images with a central focal point that occupies most of the middle section of the image. For best results avoid using type where possible. Also note that the avatar size has now changed size.We recommend uploading an avatar 400 x 400px. 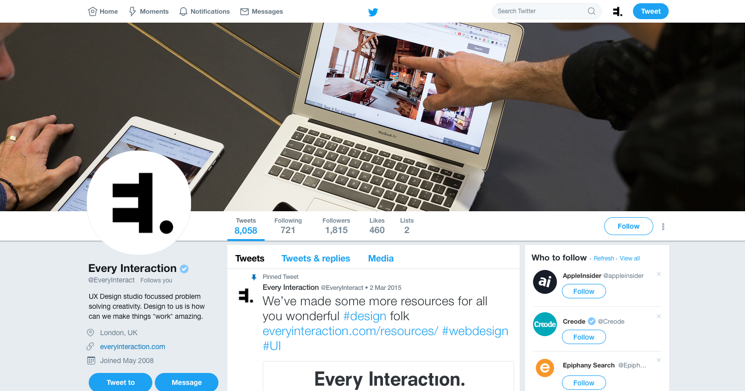 Although users avatars now appear as circles, companies still appear square – perhaps to differentiate companies from user profiles. These files have been made using the most recent versions of Adobe Photoshop CC and Sketch. If you have an older some features of the file may not work as expected. The UI in all GUI files have been remade from scratch using vector shapes, allowing the entire file to be scaled to any resolution.